Despite the rising popularity of eCommerce channels, shopping cart abandonment rates continue to plague online retailers. A recent report from SaleCycle shows that, in the second quarter of 2013, abandonment rates averaged a whopping 75%, meaning online retailers still have their work cut out for them when it comes to fixing the factors that contribute to abandonment. The SaleCycle study includes a breakdown of shopping cart abandonment statistics by industry, including fashion (74.2%); home retail (73.91%) and travel (80.94%). What’s especially interesting about these findings is that they’re not exclusively tied to typical influencing factors like unexpected shipping costs and long delivery times. Travel purchases, for example, have no delivery involved, yet abandonment rates are highest in this category. Here’s another couple of findings that I found particularly interesting: most shopping cart abandonments happen between 11 a.m. and 12 p.m. and Thursday is the most common day for abandonment. 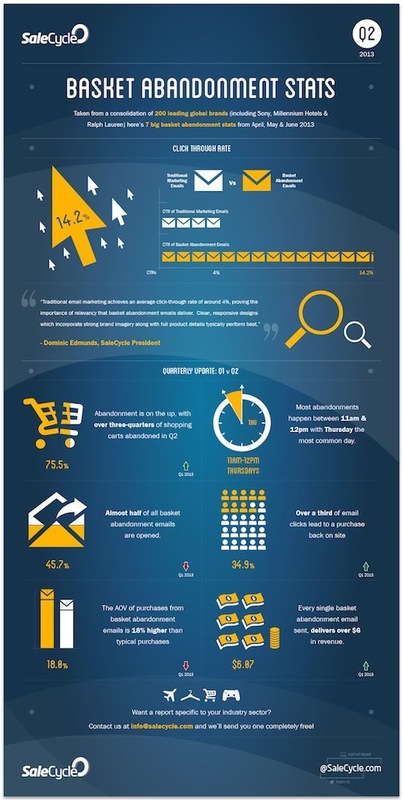 Take a look at SaleCycle’s infographic for a more complete look at the study’s results. It’s clear that online retailers are facing an uphill battle—yet there might just be a way to fix the problem (or at least improve abandonment rates). If you don’t already have one, consider implementing a system that lets you capture customer contact information (most importantly, an email address) so that you can send a follow-up email. According to SaleCycle’s research, the CTR of shopping cart abandonment emails is significantly higher than traditional marketing emails (14.2% compared to 4%). What’s more, nearly half of all shopping cart abandonment emails are opened, which means you have a greater chance to hook your customer and influence them to complete their purchase. This is also where ongoing testing becomes more critical. If you’ve worked with email marketing campaigns, you’re likely no stranger to A/B testing. And shopping cart abandonment emails are an area that’s ripe for additional data analysis. Try comparing send times, subject lines and message content to see what parameters perform best, then use that data to optimize and refine future messages. If you work with an eCommerce platform, I’d love for you to weigh in. 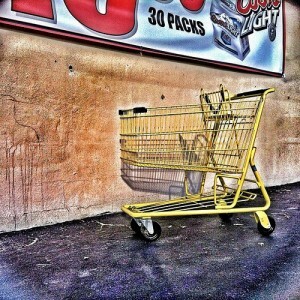 Have you noticed high shopping cart abandonment rates? Do you notice more at any given time during the day and/or on a particular day of the week as the study points out? I do so love nuances like that. 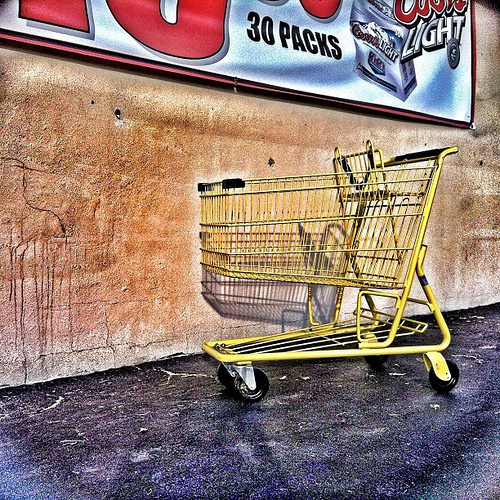 Have you tried experimenting with cart abandonment emails to try and influence purchases? If not, I hope you will—it works when I’m shopping online!